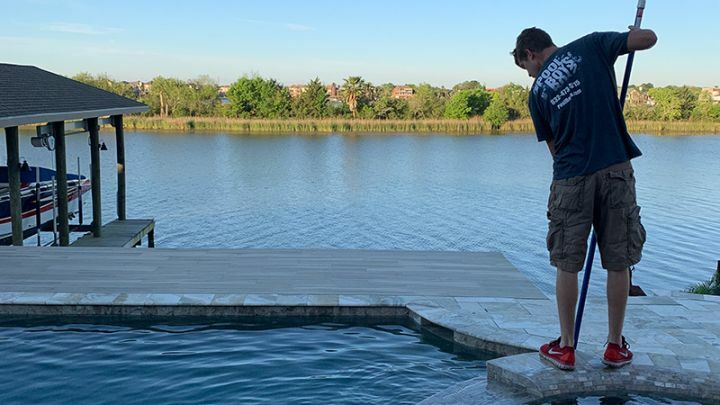 The Pool Boys Offer Total Care Weekly Pool Maintenance Service with Borates, in League City, Clear Lake, Friendswood and Surrounding Areas. First Filter Clean is Free! I work for a realty management company in Houston and The Pool Boys have repaired about 8 Dolphin pool cleaners for us in the last 6-8 months. I bring in a cleaner that needs service and I get a call back from Leah or Zac in a few days letting me know what is needed and the cost of the repair. I never have to call them asking when the cleaner will be ready. Great service and reasonable prices. We've struggled ever since we moved into our house that has a pool, and had The Pool Boys help us out several times, including a fantastic new pump system we purchased & had them install last year. They helped us pick the best pool cleaning robot for us after a different store sold us one that wasn't right for our pool at all. Finally we decided to just go for it and sign up for monthly service since we're clearly not pool savvy! Best decision ever, and now we look forward to being able to swim when we want to instead of battling a green swamp we barely understand! Thank you The Pool Boys! Especially Leah & Leslie, always super helpful on the phone when we have questions! 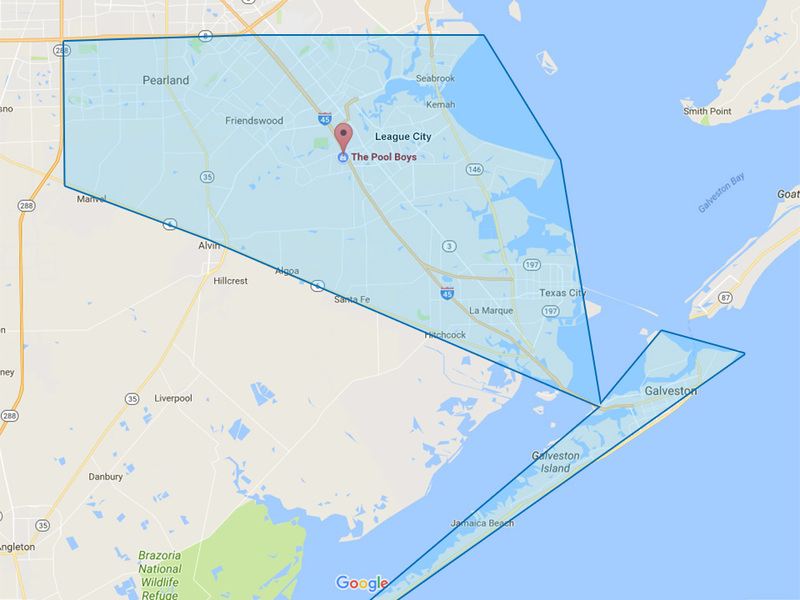 The Pool Boys offer Total Care Weekly pool maintenance service for League City, Friendswood, Clear Lake and surrounding areas. Our premium weekly pool cleaning service is $219.99 +tax per month including chemicals and labor for most pools*. We start every new Total Care Weekly maintenance customer with a free Filter Clean Service ($130 value), so we know your Filter is clean when we take over maintenance. We then schedule bi-annual Filter Clean Services in March and September at no additional charge for Total Care Weekly maintenance customers. If you're looking for a premium weekly pool maintenance service, give us a call at 832-473-5715. 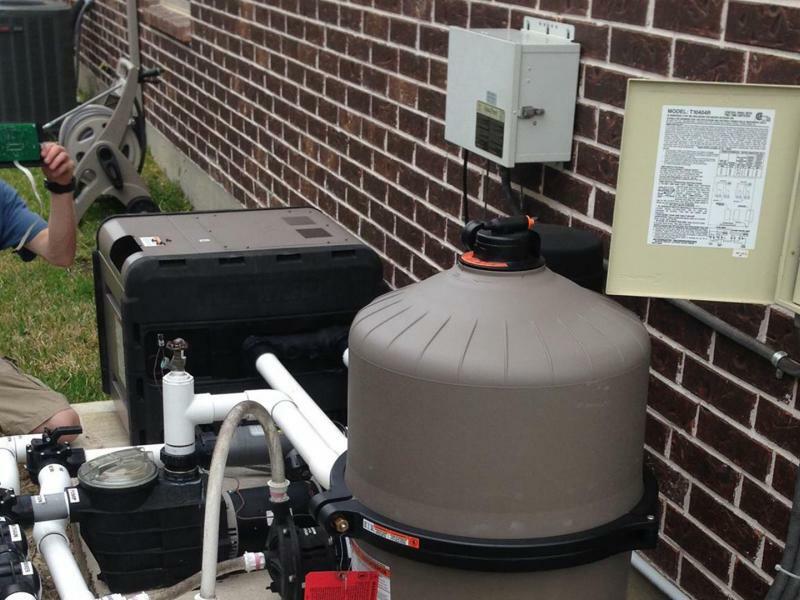 The Pool Boys offer pool equipment diagnosis, repair and installation in League City, Friendswood, Clear Lake and the surrounding area. We are experienced with all types of equipment from all different manufacturers such Hayward, Pentair, Jandy and Polaris. 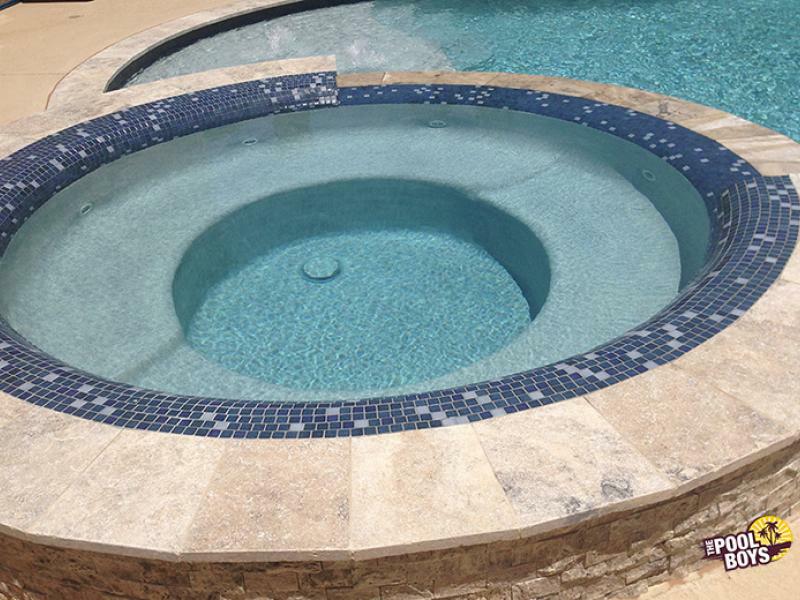 We offer sales, service and installation on most pool equipment and are ready to help you. We pride ourselves on excellent customer service and stay up to date on the latest training and certification. From Filters to Pumps, to Automation and Controls, we stock several parts on our service trucks for same day service in many cases. 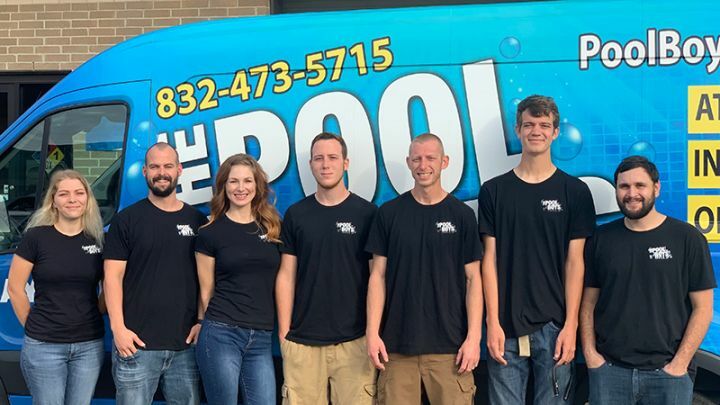 The Pool Boys Pool Supply in League City offers a wide variety of pool related products and services for the do-it-yourself pool maintenance crowd. We offer free water testing and stock a full line of pool chemicals and maintenance supplies to keep your pool in top shape year round. We are a warranty center for Maytronics Robotic Cleaners, and provide repairs for most robotic cleaners as well. 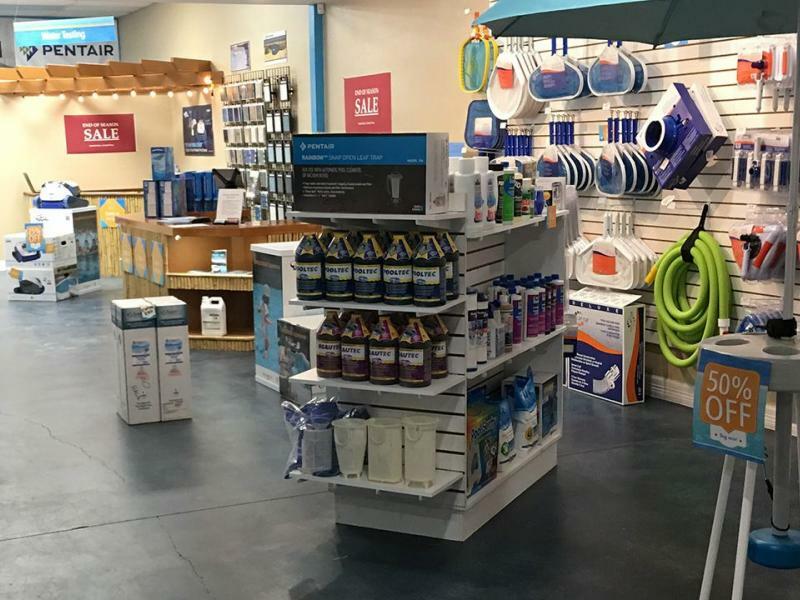 Stop in and speak to our knowledgeable staff about your pool needs, and take home a Demo Maytronics Robotic Cleaner to test out in your pool. From giving away the first Filter Clean free, to adding the new ProTeam Supreme Borates System to our customers pools, we have always tried to go the extra mile for each and every one. So for 2019, we’ve decided to improve our service once again, while delivering more value, and ultimately a better swimming experience each and every week. TIME FLIES. It seems like just the other day I finished our 2018 company update and here we are again starting another new year. Reflecting back on 2018 it amazes me how many changes and improvements The Pool Boys have made. I attribute this to having such an amazing team. We have all worked very hard to keep improving our systems and process in an effort to be the best pool service provider to our customers. We are thankful for the continued support of all of our customers and hope you all had a great 2018 as well!